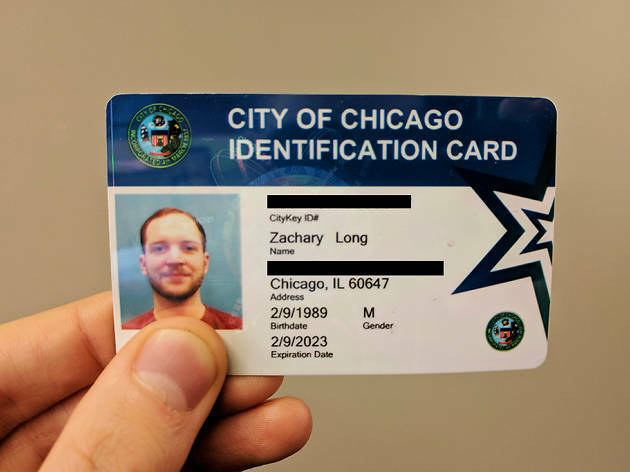 Earlier today, the City of Chicago officially launched its CityKey municipal ID program, which allows Chicago residents to obtain a government-issued photo ID that can also be used as a library card and a Ventra card. 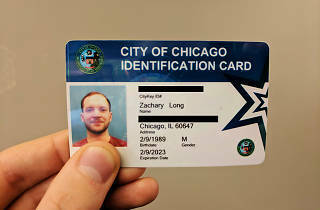 The voluntary program is notable for offering identification to all Chicagoans, including undocumented immigrants, homeless individuals and other marginalized populations, though anyone who applies for the CityKey card will need to prove their identity and residency in the city. The Office of the City Clerk is offering the first 100,000 CityKey ID cards free of charge—after those are gone, applicants between the ages of 18 and 64 will pay $10 for a card, while anyone under 18 will pay $5. Fee waivers will be available for the homeless, low-income individuals, domestic violence survivors, members of the re-entry community and veterans. Anyone interested in obtaining a CityKey card can book an appointment at the Office of the City Clerk in Chicago City Hall (121 N LaSalle Dr). Applicants will need to bring a completed application and documents proving their identity and residency to the 15-minute appointment—if everything checks out, you'll be issued a card on-site. CityKey cards will also be issued at mobile application centers that will travel to communities throughout the city this summer. While getting government-issued IDs into the hands of as many Chicagoans as possible is a noble cause, the city recognizes that many residents will need to be persuaded to begin carrying yet another card in their pockets. That's why the CityKey ID program is launching with a variety of benefits, including discounts at local museums, sporting events, restaurants and shops. The Office of the City Clerk released the initial list of CityKey card perks this morning—here's a look at what you can get by presenting your card at local businesses. Goodman Theatre: 50 percent discount on four mezzanine tickets per production through August 2018. Subject to availability. Also, if it replaces the Ventra card,does it replace the Reduced Fare senior card? Hey, what about seniors? is there an exemption over 64? i will get one pronto if so.